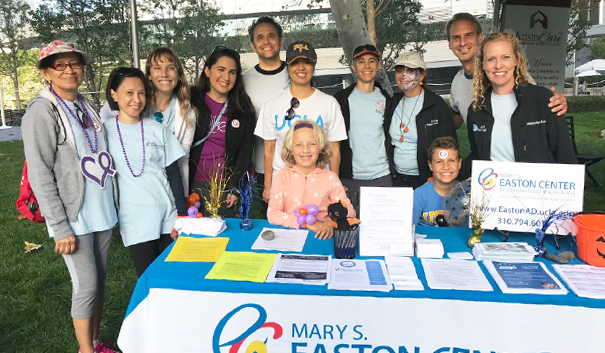 The UCLA Easton-Center team members at the Alzheimer's Los Angeles' Walk4 Alzheimer's - Century City, California, on Sunday, October 28, 2018. 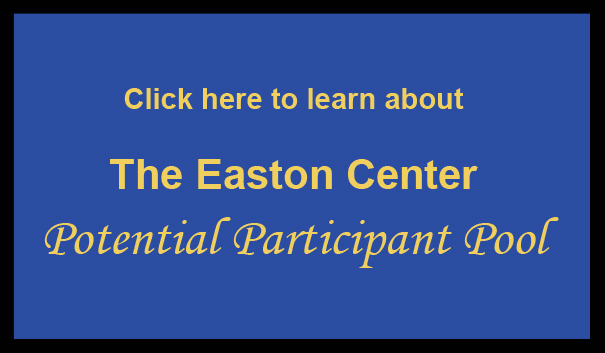 Photo: (Left to right) Dr. Gregory Cole (Interim Director, Easton Center), Mrs. Heather Cooper Ortner (Pres. 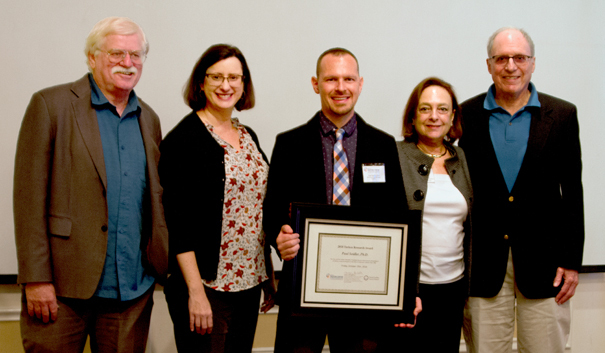 & CEO, Alzheimer's LA), Dr. Paul Seidler (2018 Turken Research Award Recipient), Ms. Beth Devermont (Donor, Sam and Ida Turken Charitable Foundation), and Dr. David Eisenberg (2018 Turken Research Award Nominator) at the 2018 Turken Research Award and Symposium on Friday, October 19, 2018. 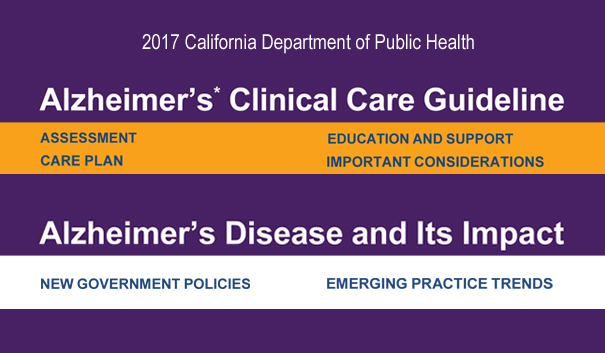 2017 CDPH Alzheimer's Clinical Care Guideline - Courtesy of California Department of Public Health (CDPH), Alzheimer's Disease Program (ADP). 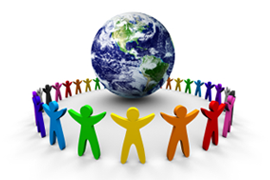 Behavioral Risk Factor Surveillance System (BRFSS) Fact Sheets (2012 & 2015). 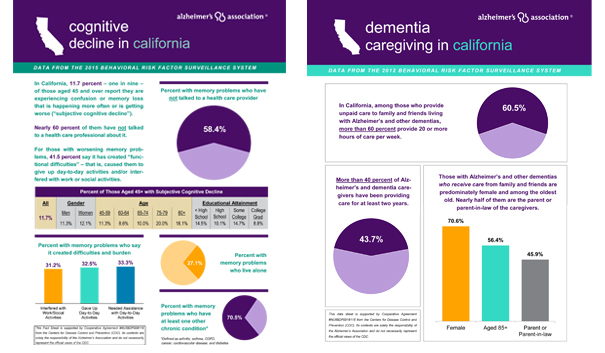 Source: California Department of Public Health (CDPH) and Alzheimer's Association. 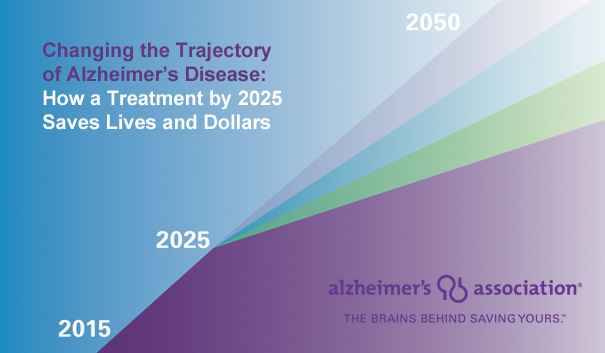 Changing the Trajectory of Alzheimer's Disease: How a Treatment by 2025 Saves Lives and Dollars - Courtesy of Alzheimer's Association. 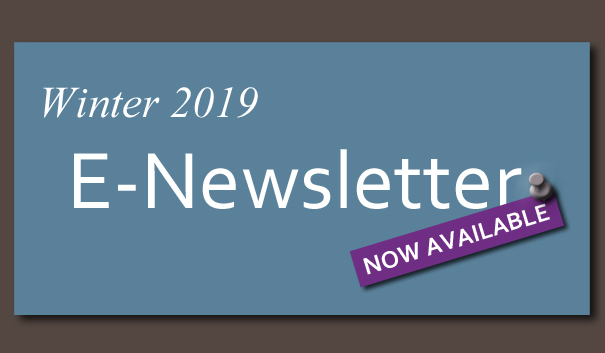 (NEW) Experimental Alzheimer’s drug improves memory in mice. 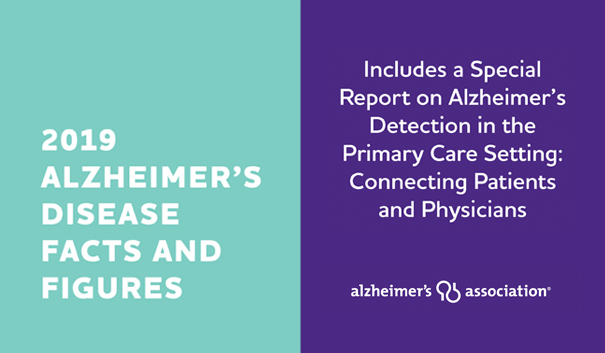 Finding of dementia genes could speed drug discovery in Alzheimer’s and other brain disorders. 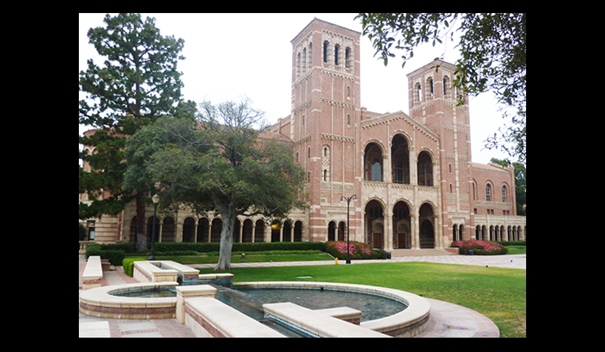 UCLA Newsroom: Researchers discover drug that could combat brain cell death in those with Alzheimer’s disease. 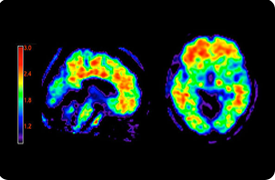 New molecule may stop Alzheimer's from spreading. 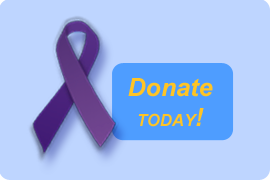 Donate today to help fight Alzheimer's disease through support and research!